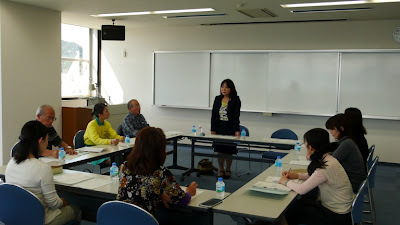 For the conference to make a blog in English,Five people gathered. Anyway, decided to making a blog. October 21, 2010 (Thursday), UNO Port 13 blog started. Uno Port 100th anniversary Historic maps.We were created in 2008.